Sometimes I can be really hard on my boys, as I am the consummate perfectionist……and they’re boys! We have to be careful how we rear our children as what we do could create a very powerful personality. 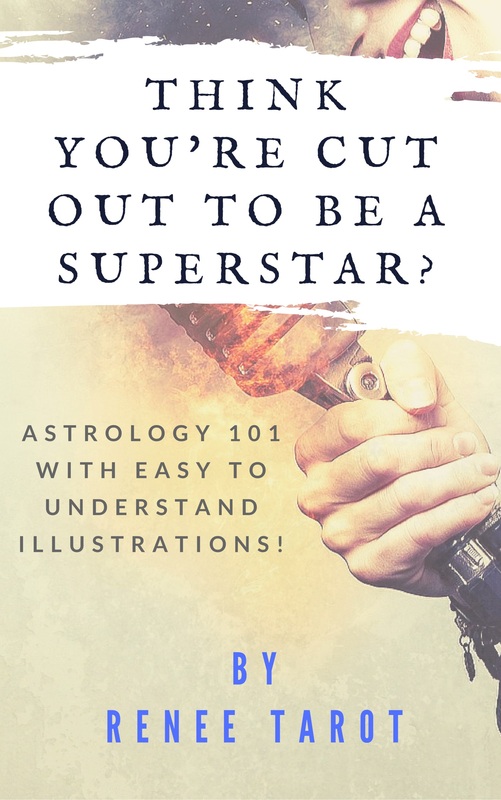 Astrology has been a passion of mine since I was a child, and even though initially I was versed only in sun sign philosophy, the beauty and art of the science grew up in me to expand to birth charts, planetary placements, nodes, etc. We both have Jupiter in Gemini! I hope that my love of astrology can somehow help to get her story to more people — let’s get started. Caviat – Please keep in mind that my astrological interpretations are my own and may go against conventional norms, seeing they are mostly intuitive. The first thing that stood out to me was the illustrious Sun and beautiful Venus dancing together with the politician Pallas in the 10th house of career, which also doubles as a house of motherhood or parents. Not only are her parents her strongest advocates, their love for her is immutable and is as real as it gets. Pisces offers its healing and peaceful influences in the house of her career, but also straddles the fence and leans into the 9th house with speaking ability (Mercury) and the North Node, where she is headed or her destiny. Despite any physical challenges, Jupiter the great influencer, decided to join with Gemini to give her a hefty dose of brains and comedic timing for use in her public speaking and writing. She is the consummate communicator and writer, who will inspire millions in teaching them the best way to love. It would not surprise me one bit if she could also sing. In order to be the star that she is, the Universe gave Lizzie a hefty dose of familial roots and momma is there again. Lilith is there, but is transformed by Parts of Fortune and Zeus in the house of Virgo so that she has become the motivator and the one that will NOT let you fall, EVER! Actually, it is more like “will not allow you to fall” lol! I know that Lizzie has suffered at the hands of bullies and shallow, uninformed people, and the 12th house moon proves that, however Mars has undergirded Jupiter in Gemini, most likely because he did not have a choice due to the 10th and 4th house placements of parental strength and love. She will remain strong, she will overcome, and the love of her family will be the wings that she rides on….it will never fail. Love your children and support them, no matter what, because you are co-creators with them in their destiny! Lizzie has an interesting and full 7th house! I’ve seen the energies of Neptune misbehave and have gotten to know him as a bearer of unwanted issues, when he is unchecked. Uranus playing out there with him will require some discipline, but the best disciplinarian, Chiron the Healer is busy in the first house, keeping Lizzie ready and willing to embrace the public. The Universe felt Chiron was best needed there. I am hoping that Saturn, with the orderliness of Capricornian energies, will force the two mischievous entities into submission and bring Lizzie life long, strong love, using the Uranus energy to bring a pleasant surprise and the Neptunian energy to help her to realize her dreams! Good Luck in all of your endeavors Lizzie and great job Mom and Dad!